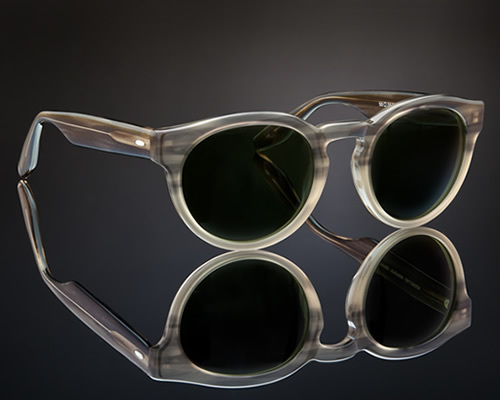 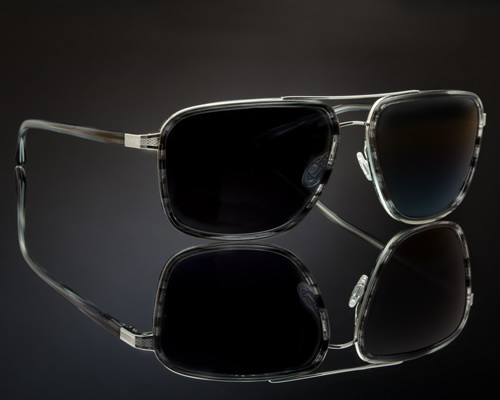 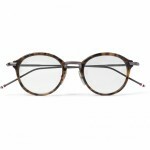 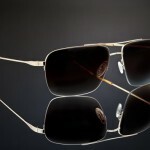 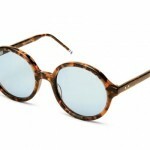 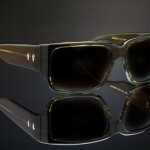 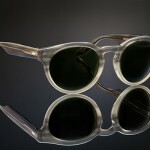 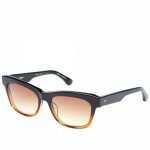 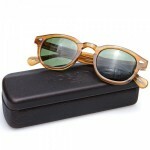 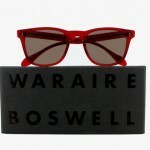 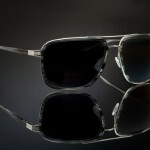 Eyewear company Barton Perreira has released their latest from their fall / winter 2010 collection. 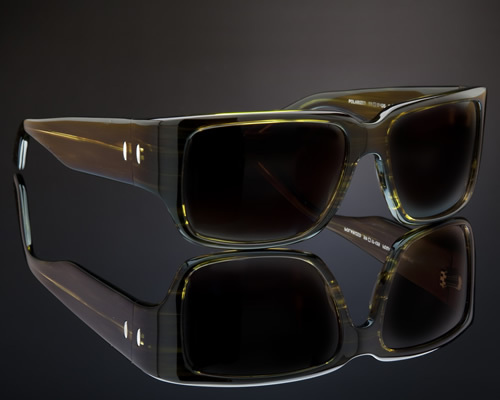 Featuring bold acetate frames and a modern look, you’ll definitely be the envy of all your friends in one of their latest. 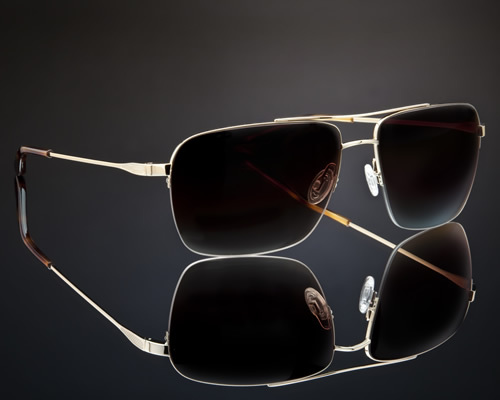 Check out the collection below.